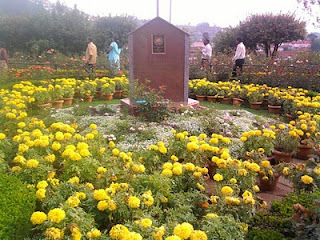 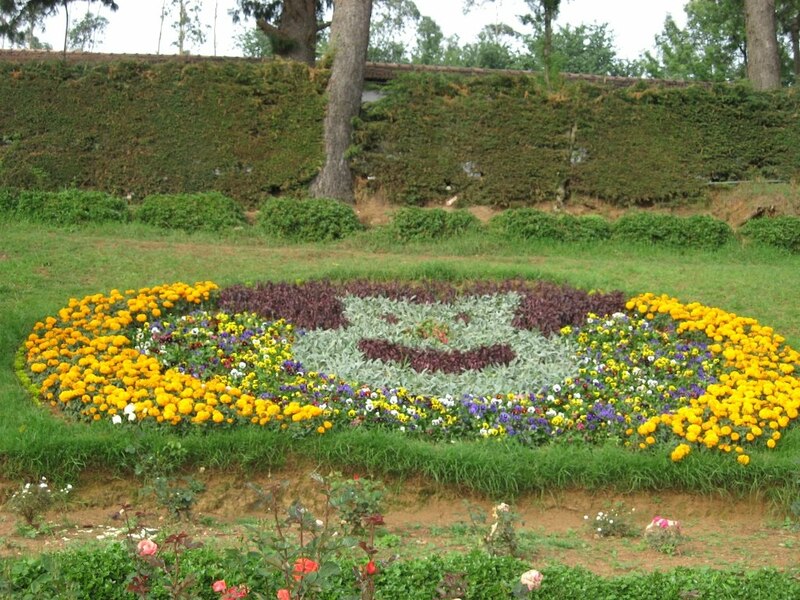 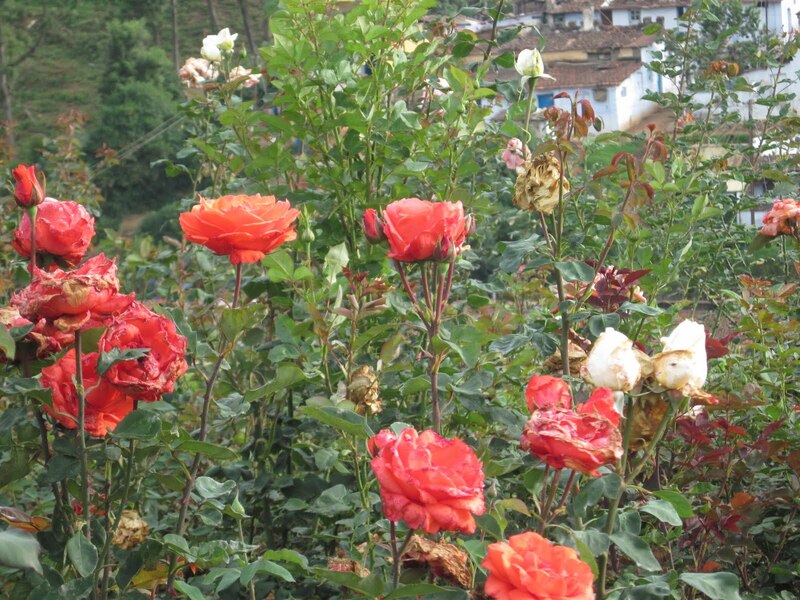 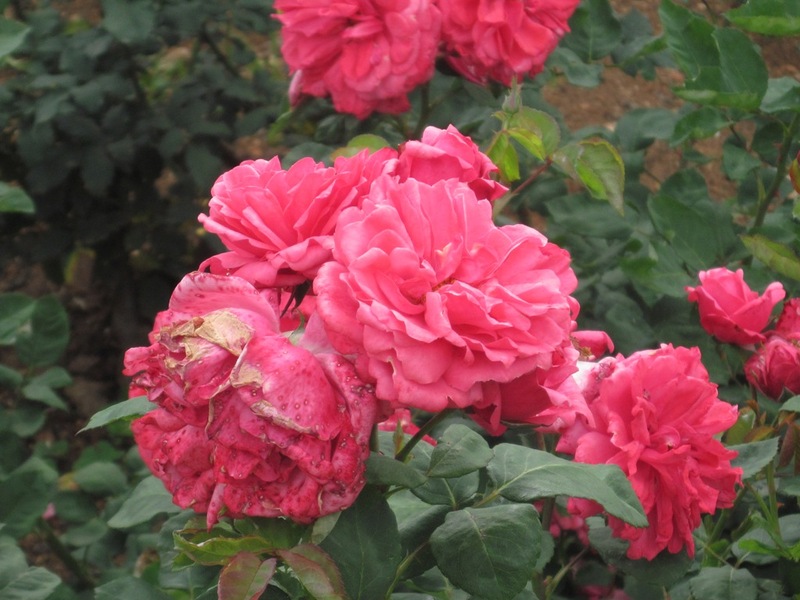 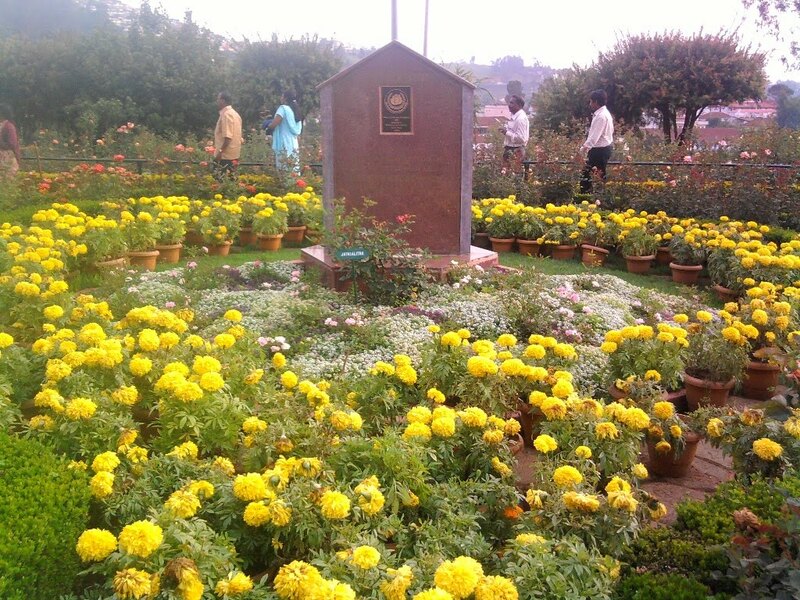 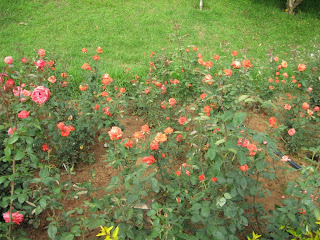 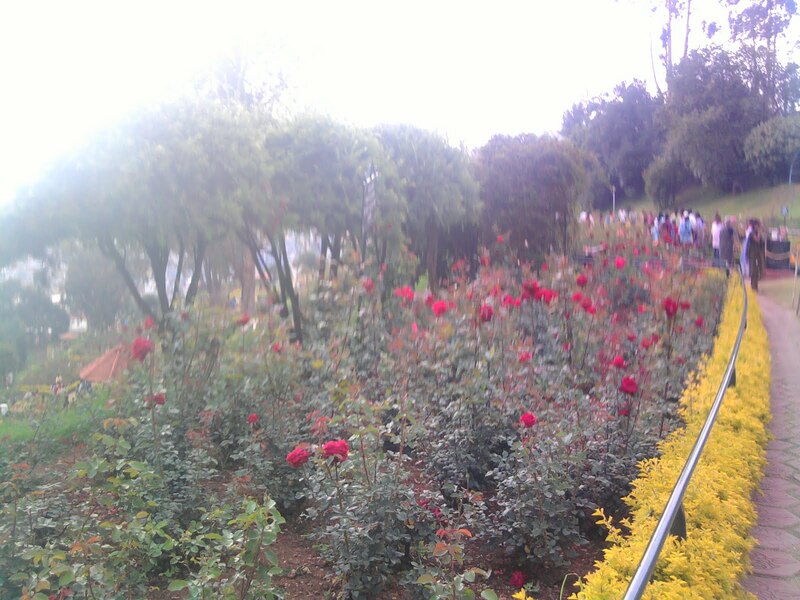 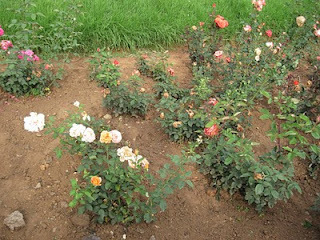 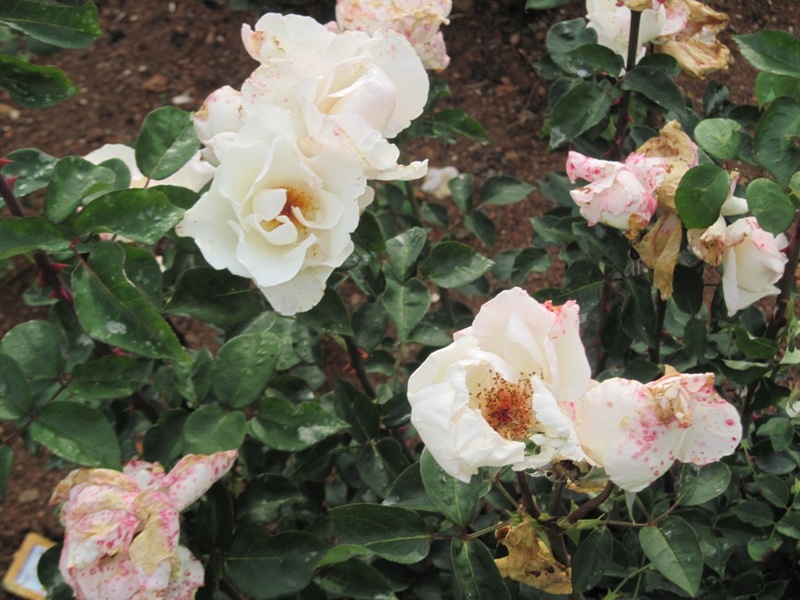 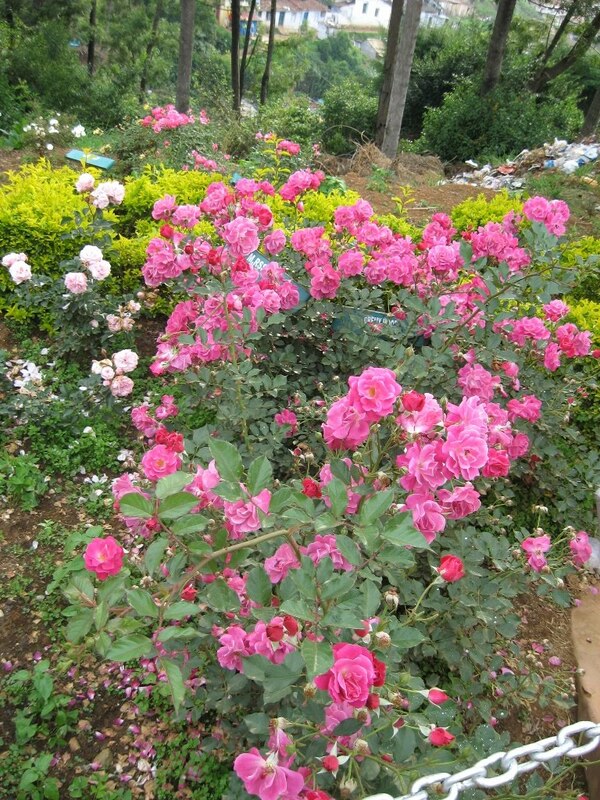 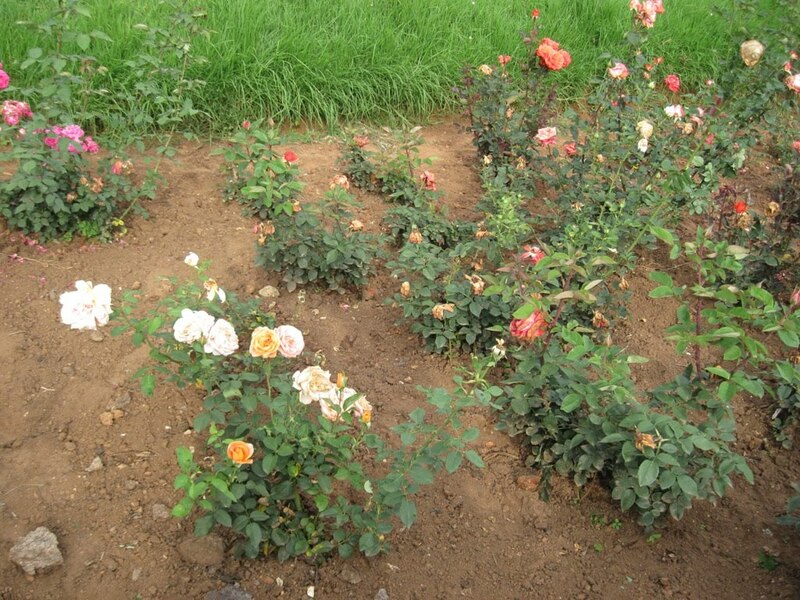 In April, the rose garden was almost deserted of flowers and people (see the blog : http://artglaze.blogspot.com/2010/04/centenary-rose-garden-of-ooty.html). 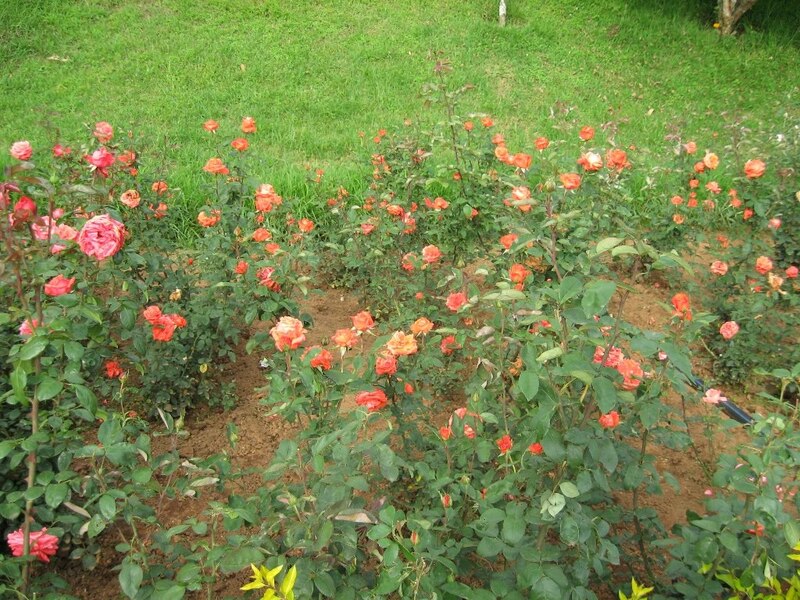 But in this May it is brimmed with roses. All the buds are turned to roses. 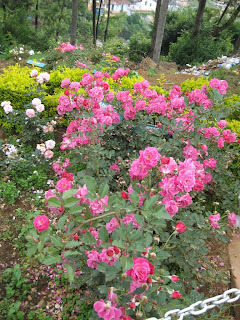 Full blossoms...wow, nice to see.